Services – Dr. Amy Nguyen O.D. 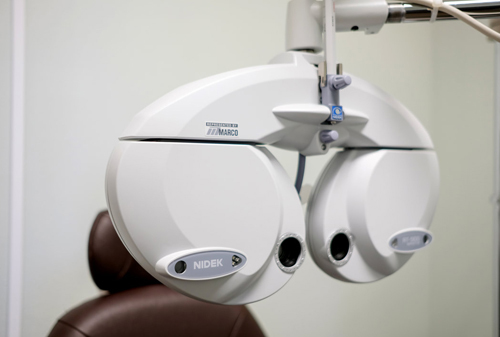 Inc.
Dr. Amy Nguyen and our entire team are committed to providing advanced vision care in a professional and comfortable environment. 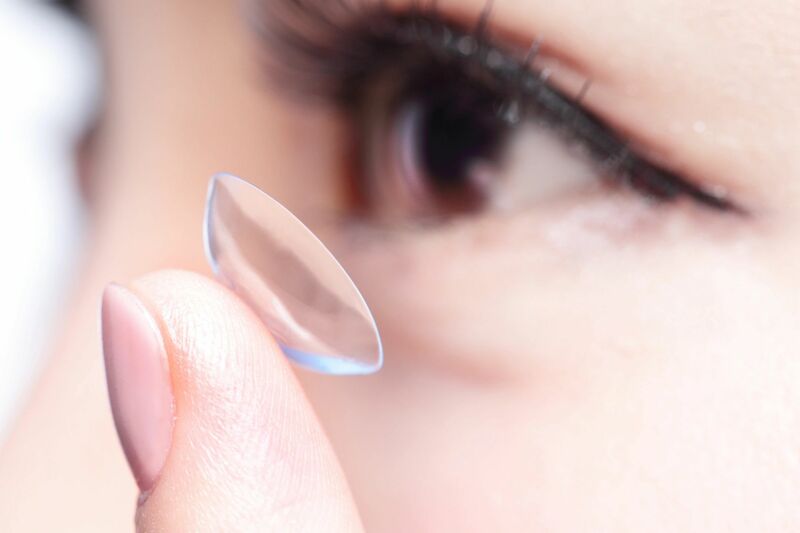 The best way to protect your vision is a yearly comprehensive eye exam. When you arrive at our office at the Costco in Elk Grove, you will be greeted with friendly faces. 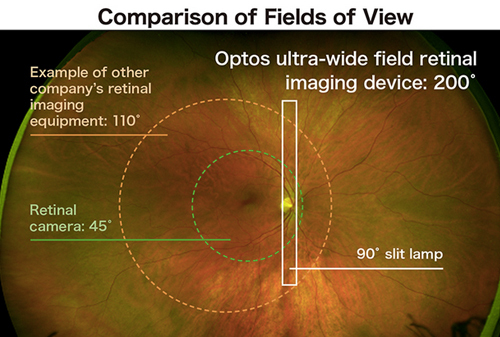 Each eye exam will use the latest state-of-the-art technology to assess your eye health. The doctor will inspect your eyes, answer questions, and discuss your eye care treatment options. 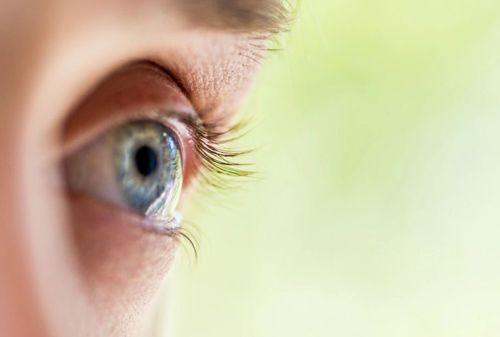 In addition to determining your vision prescription, our doctor will test your color vision, depth perception, and check for any early indicators of possible eye conditions such as cataracts, retinal problems, and glaucoma.